Don’t settle for a job you don’t love. So many working adults are going back to college to earn a degree they can actually use. Adult education has become a lot more convenient than it used to be. Students can take classes online, allowing them to create their own schedule and study on their own time. You can attend an online class at any time of the day or night, and from anywhere in the world as long as there is a reliable Internet connection. Online learning allows you to take exams from the comfort of your own home. You can even go to class in your pajamas and no one would ever know! If you prefer to learn in the classroom environment, many schools are also offering night classes for those who work during the day. You will never have to miss a day of work to attend a lecture or take a test. A whole 83% of college attendees have reported that earning their degree “has paid off.” In fact, a holder of a bachelors degree has an average starting salary of $45,000 right out of college, and makes 98% more an hour on average than workers without a college degree. It’s not all about the salary, though increasing your income is certainly a legitimate reason to go back to school. You want to further your education and do something you enjoy. Whether you are looking for a B.A. in English or a Masters in medical laboratory science, there is a program out there that will fit with your lifestyle. 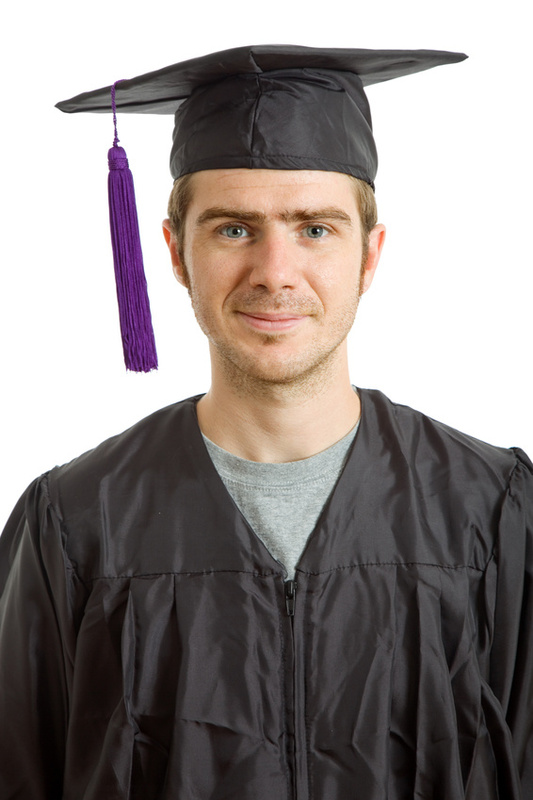 Scholarships, grants, and work study programs may be an option if financing is a concern. Federal student aid and student loans are available, as well. All you need to do is complete the FAFSA (Free Application for Federal Student Aid) to learn how much financial assistance you are eligible for.